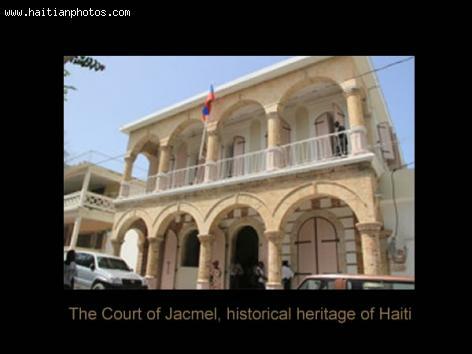 Three years ago, the Court of First Instance in Jacmel was a crumbled heap that didn't bode well for restoration plans. 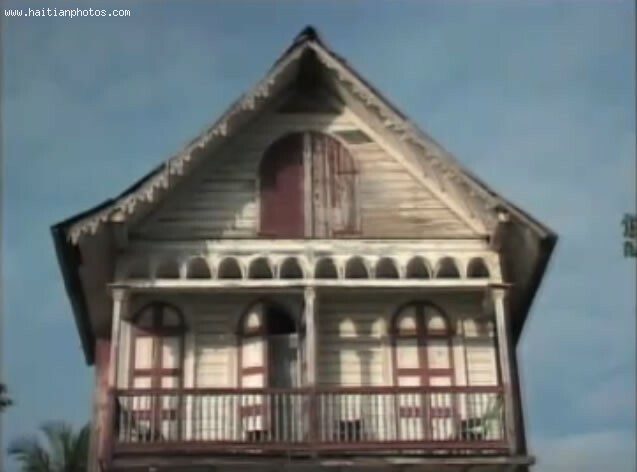 Even the engineer who would eventually oversee the restoration effort, Jean-Marie Dutreuil, thought the once-proud, 100 year old building was fit only to be leveled to the ground. It is the good fortune of the city, the country and the many inmates overrun in the Jacmel prison who are awaiting trial that a little bit of faith was extended, and a very important part of Haiti's judicial history will be fit to stand for at least another 100 years. The plans for a new national soccer stadium in Haiti, the Phoenix Stadium, is moving ahead and this is what the new stadium will look like when work is complete. The project to build a new soccer stadium in Haiti has been in the making following the 2012 earthquake. Two principal actor in trying to give Haiti its first National soccer stadium are Boby Duval who is the founder and director of the Cité Soleil nonprofit L'Athlétique d'Haïti. 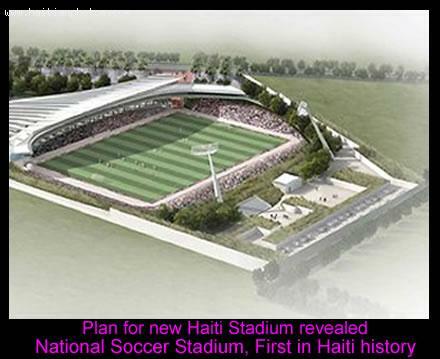 Based on the plan, the new Haiti National Soccer Stadium will include 12,000 seats. The Phoenix Stadium in Haiti will also include academy and community garden. 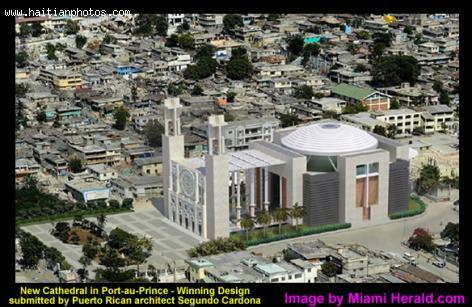 We finally have a glace of what the Cathedral of Port-au-Prince that was destroyed by the 2010 earthquake will look like when it is finally built. What you are looking at is the first picture of the winning design that was submitted by Puerto Rican architect Segundo Cardona and team. 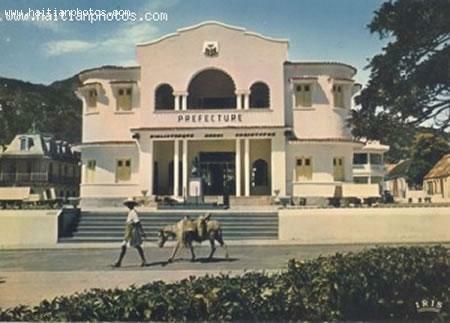 The cathedral is an important symbol in Port-au-Prince. According to the new design approved by a panel of six professionals at the University of Miami School of Architecture, Cathedral of Port-au-Prince building will be shaped in a circular form with retractable walls. A plan to build a Floating city in Haiti is just a dream now. In a few years, this can become a reality. Tangram 3DS, in collaboration with Boston Architect and Designer E. Kevin Schopfer want to create the first Floating City in Haiti, Harvest City. 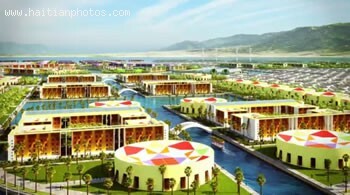 This Floating City is to be located off the shores of Haiti and provide agriculture and light industries to the residents.